You may want to do this for a number of reasons, you may have a bootable USB thumb-drive / USB flash drive / USB stick (whatever you call it) containing Live CD, installation image etc. before you actually use it on your computer, or may be you don’t want to use that bootable USB on your computer, whatever that case might be. Following are the 3 different methods you could use. I am using Ubuntu 18.04 LTS, but it could be any Linux OS/distro/flavor. If you have a bootable USB that you want to boot your VM from, go ahead and insert it. First you need to find the logical device for your removable USB flash drive. One way to do it is to use lshw command (ls for hardware, get it?) It is recommended that you run this command as a super-user (sudo) otherwise “your output may be incomplete or inaccurate, you should run this program as super-user” warning would be displayed, which makes sense. If you need more information on lshw, including installation and basic usage, see this project website or this article. In my case, from the first command above, it was /dev/sdb1. Today, I want to walk-through the steps I used to deploy ASP.NET Core website application to Ubuntu Server. ASP.NET Core supports several Linux distributions, I am using Ubuntu Server. There already are many articles which talk about how to set up your development environment for .NET Core but this post starts, where they end. It’s about getting production ready. I created a video, for a web conference for my school. In this video I talk about how to perform initial groundwork to perform initial set-up. In the 2nd episode, I would talk more about the docker-compose v2, v 2.1 and v2.3. I have used CamStudio in Windows, and I am happy with it but, there are times when we have to make the most of what is available.This time, I needed to record screen-cast in Ubuntu. Despite of being simple, it has all essential features of CamStudio for Windows or QuickTime for macOS, and it recorded very good quality of audio and video! Making itself my new favorite screen recording application. 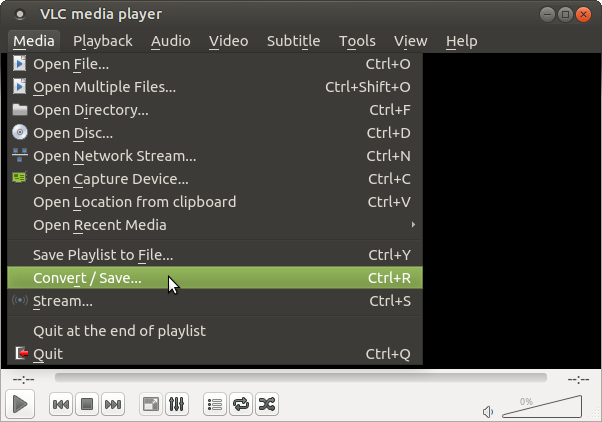 Earlier, I tried using VLC for screen capturing, because it helps me to avoid yet another software program on my computer on my computer and, VLC also lets me choose file formats to save my recording to. GNU/Linux comes in many different flavours, apart from the fact that each individual distro has a new release almost every six months, if not less. I have a habit of trying out every new version the moment it comes out, and I’m sure many of you do too.